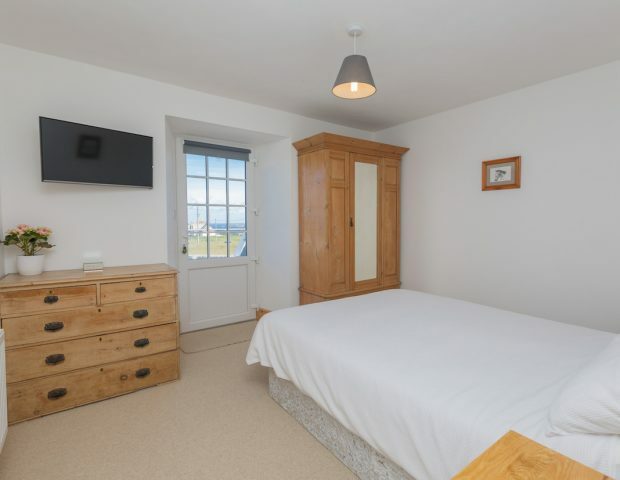 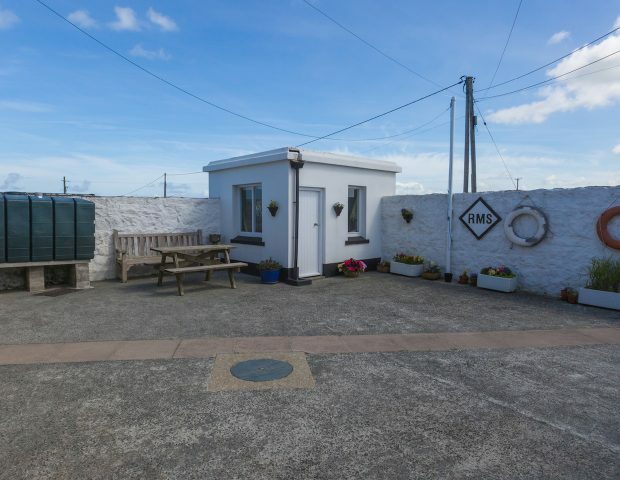 No1 Trinity Buildings is a fabulous, traditional cottage dating back to the mid 1800s, a former Captain’s cottage for Trinity House Lighthouse keepers. 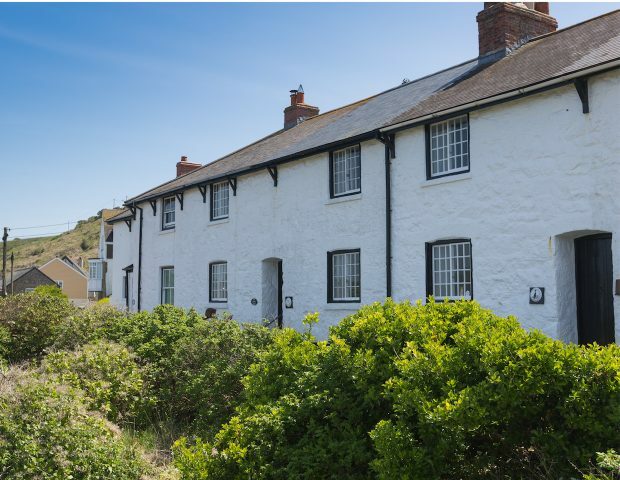 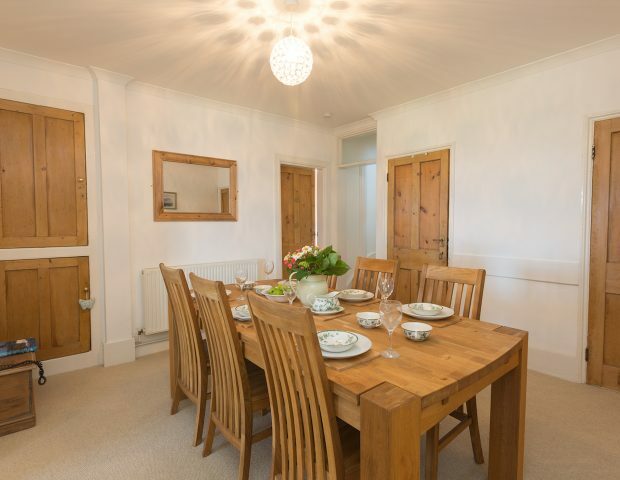 The property has been lovingly refurbished to a very high standard and is a perfect base for a family holiday. 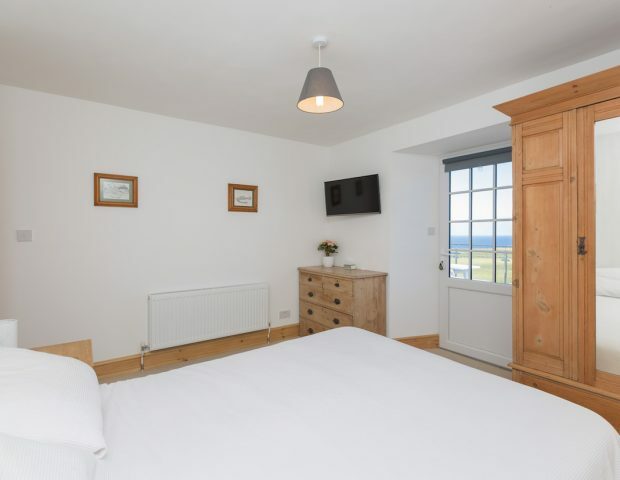 The cottage offers accommodation for six people with two double bedrooms and one twin room. 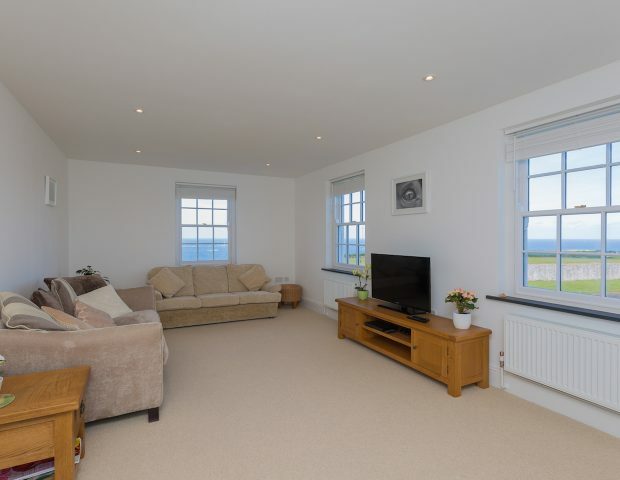 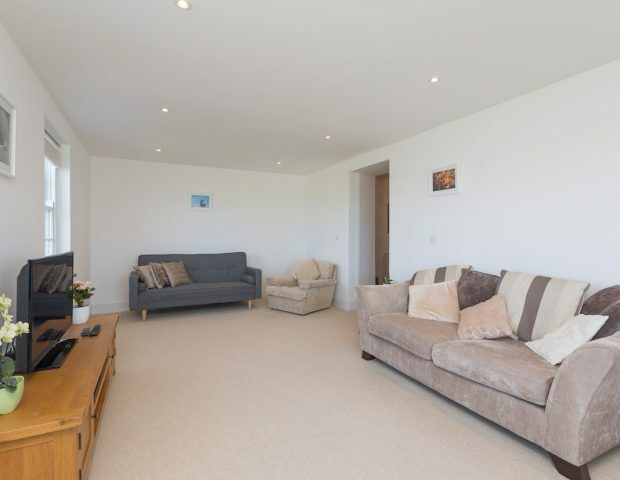 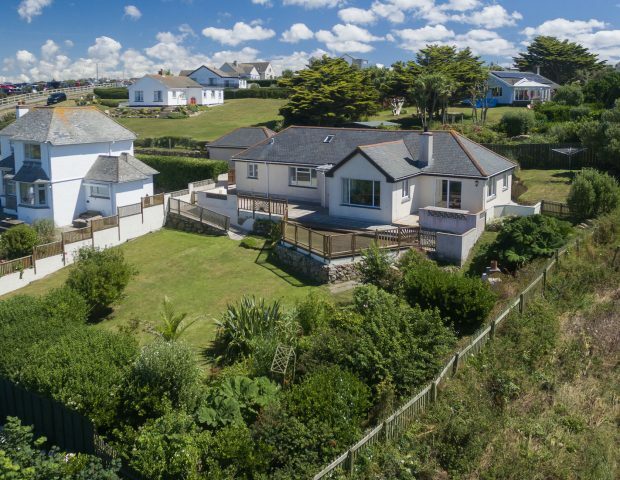 Downstairs there is a large 6m lounge with beautiful sea views, separate dining room and double bedroom to the front of the house also with sea views. 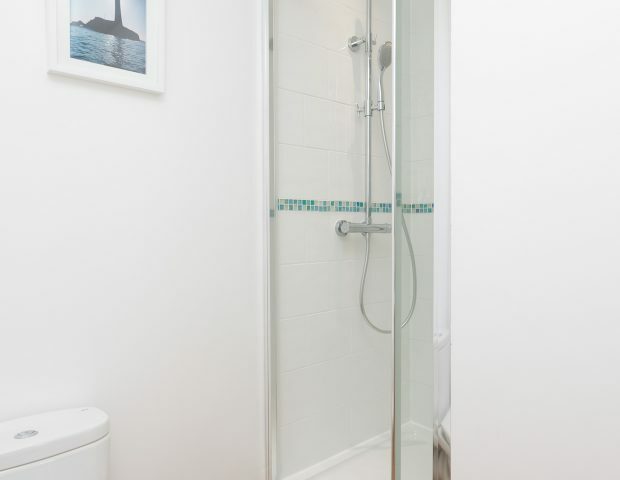 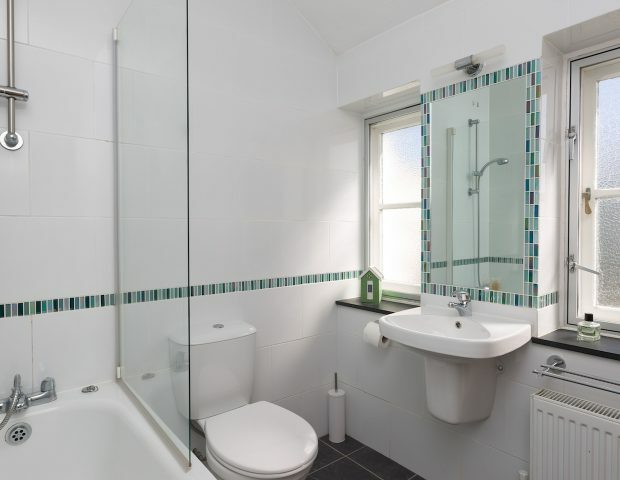 The main bathroom has a bath with shower, basin and toilet. 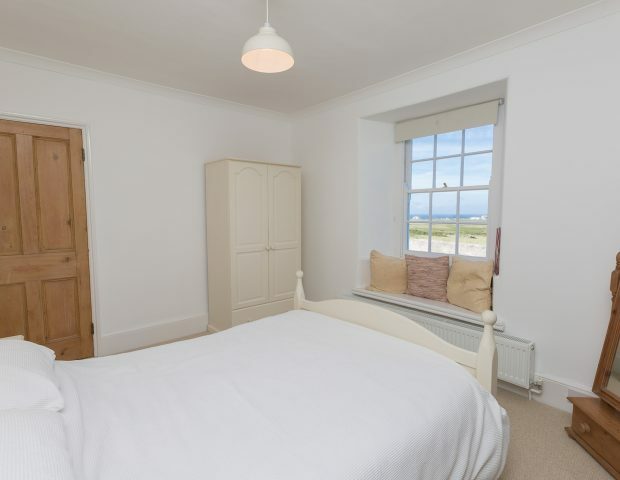 Upstairs the master bedroom has a king sized bed with access to the roof terrace. 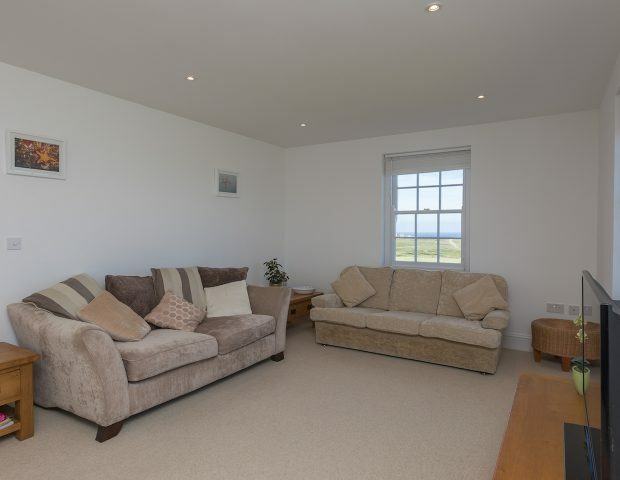 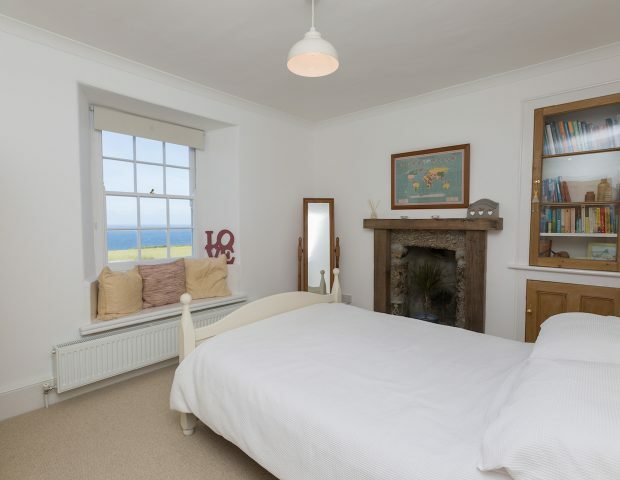 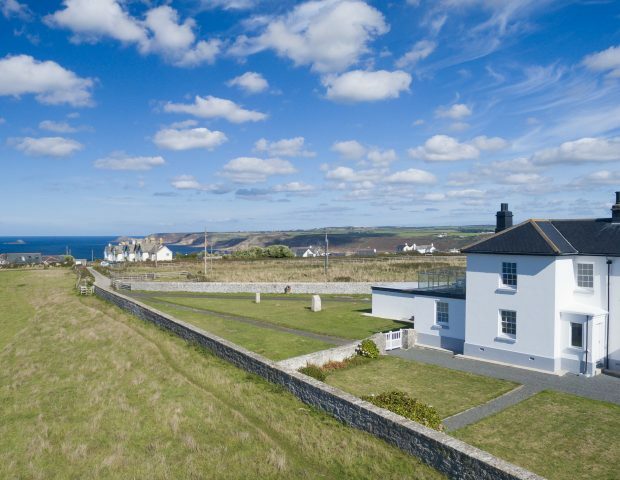 There is also a twin bedroom at the front of the house with fantastic sea views and a shower room with toilet and basin. 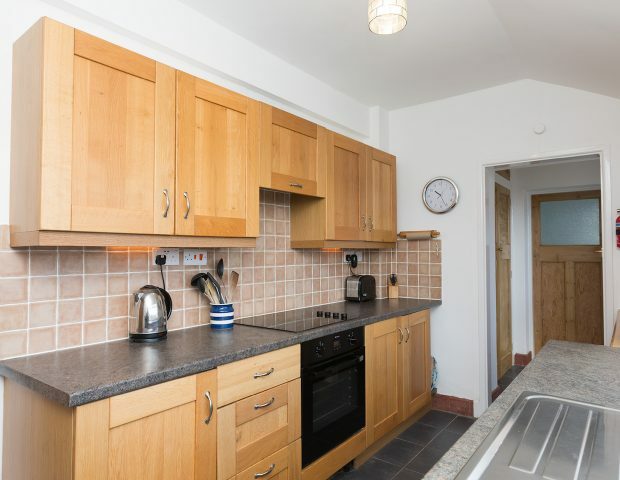 The kitchen is fully equipped with oven, hob, fridge and dishwasher. 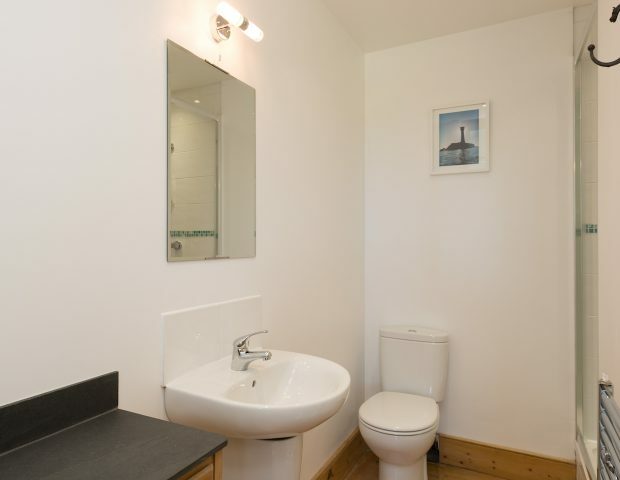 A separate utility room is attached with a sink and washing machine. 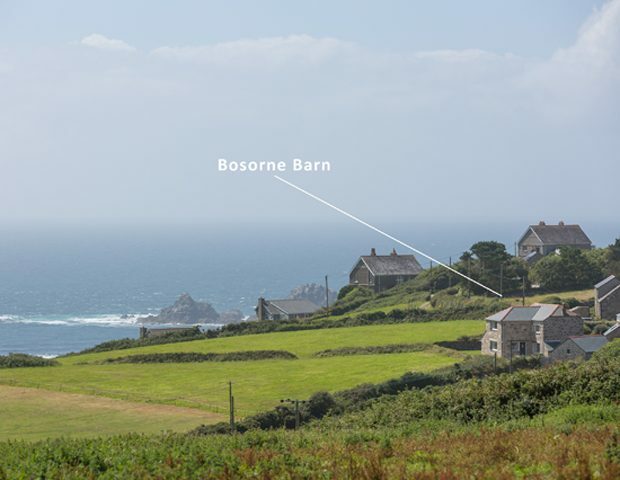 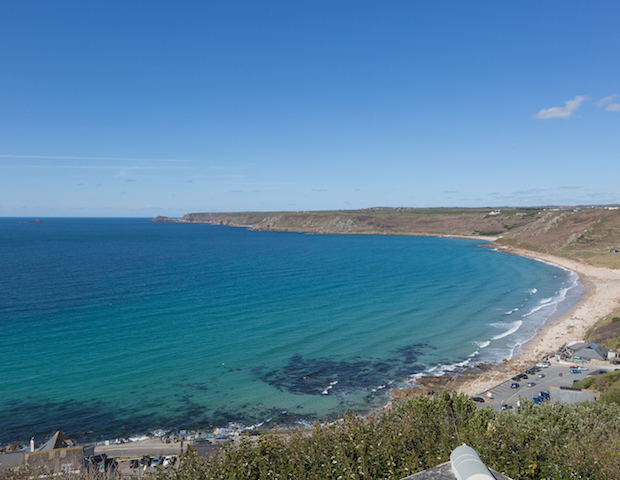 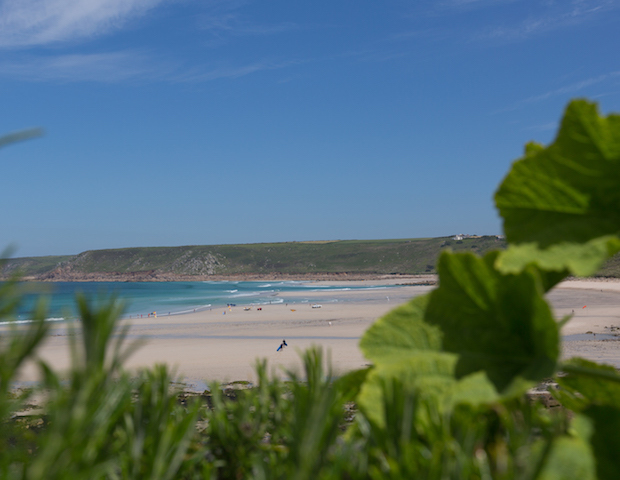 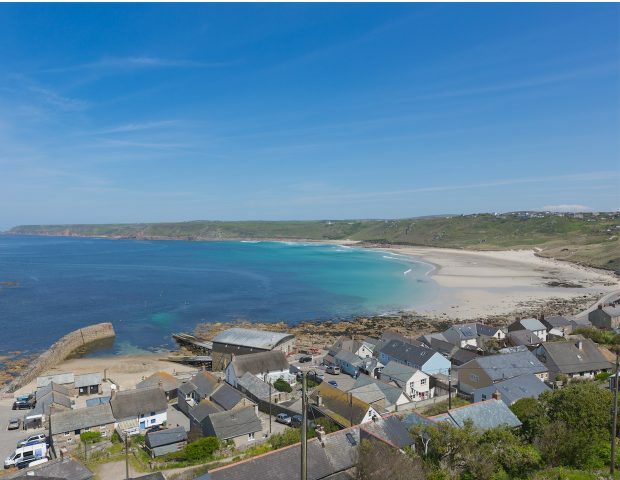 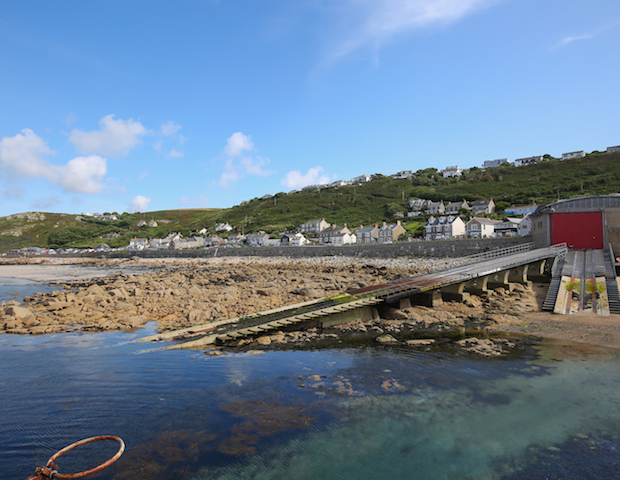 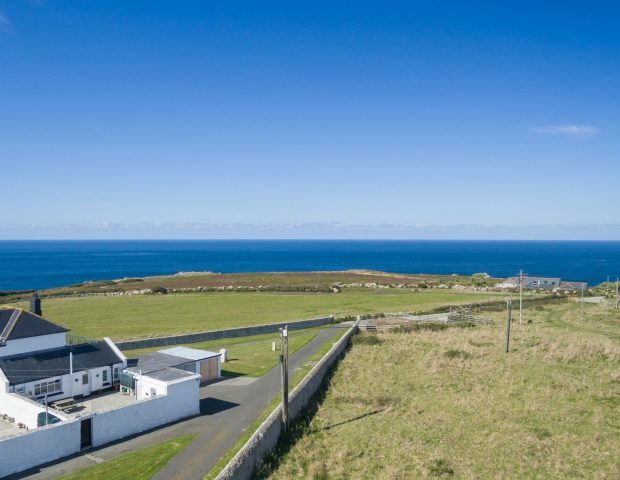 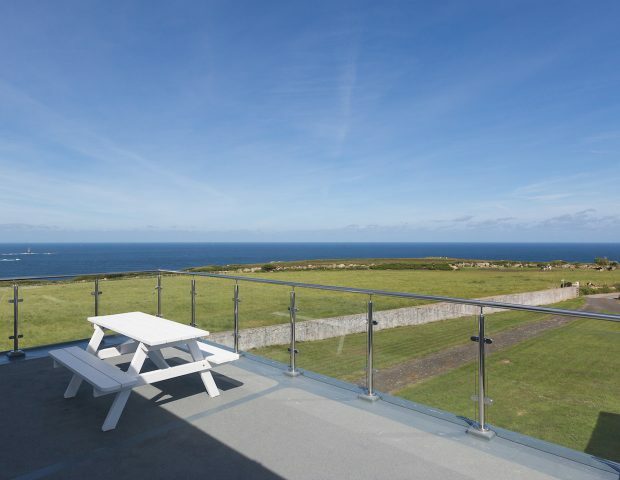 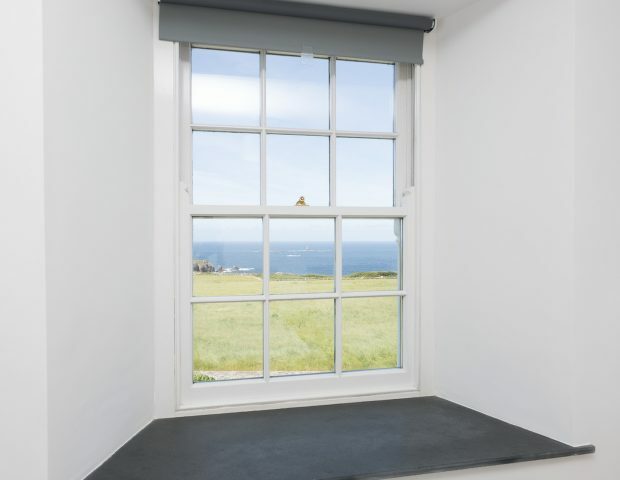 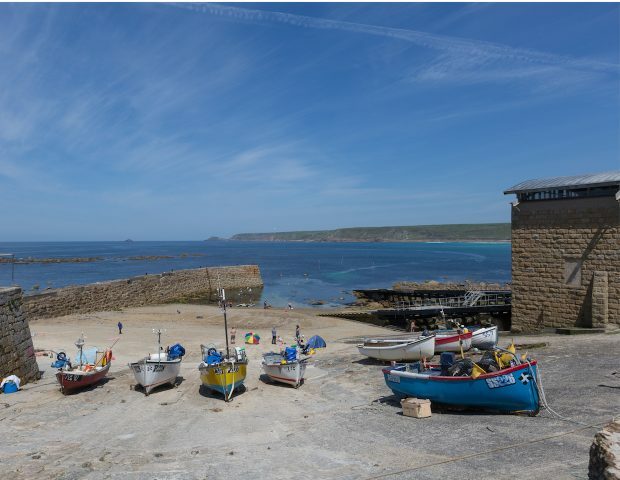 A beautiful feature of the cottage is the newly installed roof terrace which offerers 180° views from Cape Cornwall to beyond Lands End and on a clear day to the Isles of Scilly. 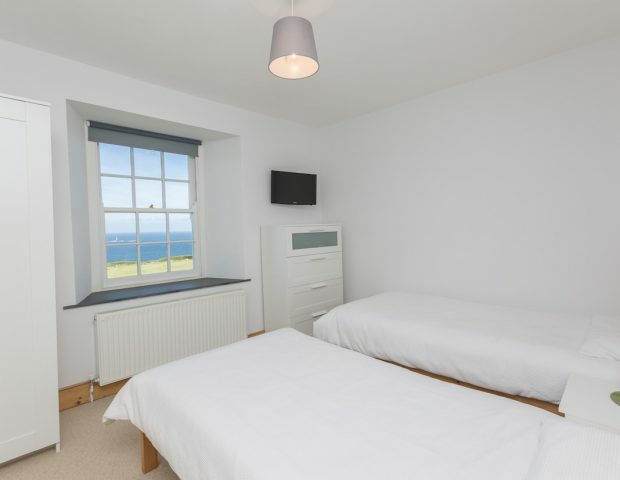 Bed linen and towels are provided, as is WIFI access. 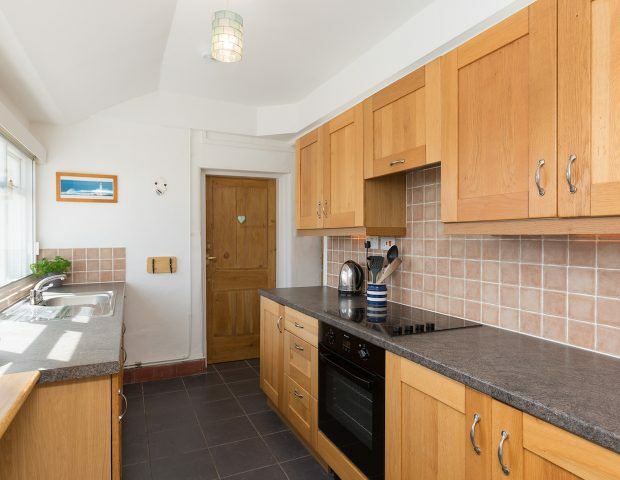 No1 Trinity Cottage is not pet friendly.